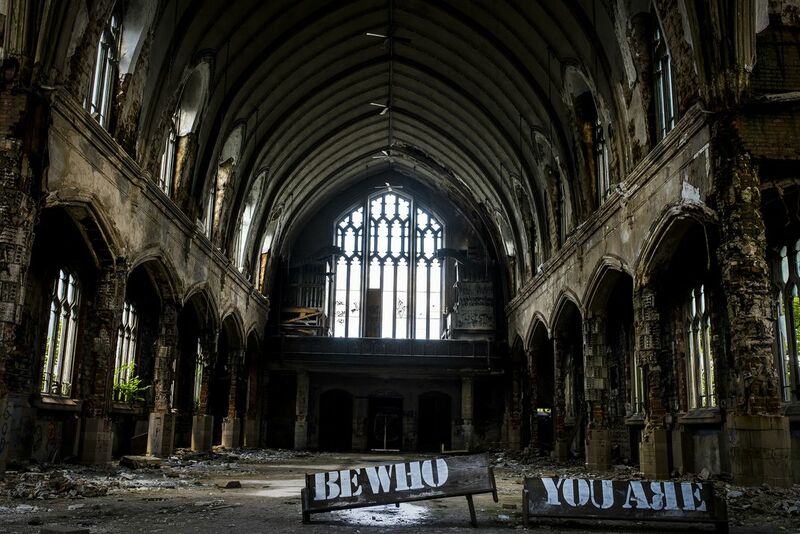 The spread of Poverty in neighborhoods could be one factor causing many churches to be condemned in Detroit. But how about churches across America? Date Uploaded: April 8, 2016, 8:48 a.m.